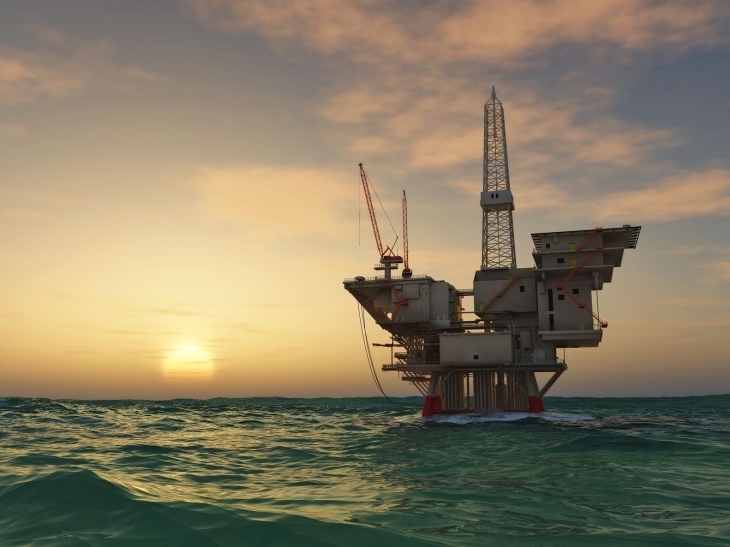 The UK's first Masters degree in decommissioning oil rigs and platforms has been launched by the University of Aberdeen in partnership with Robert Gordon University (RGU). Aberdeen will become a melting-pot of discovery, debate and entertainment when it hosts Explorathon this Friday (September 30). 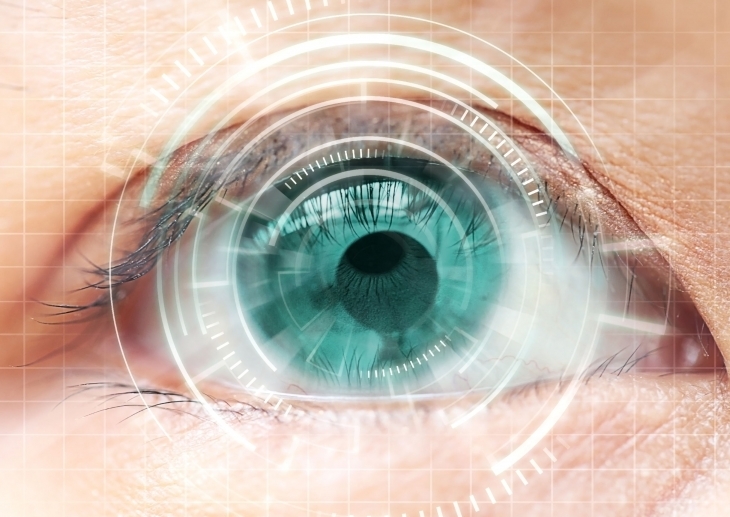 The computer-delivered therapy is designed to improve speed and effectiveness of eye movements to better compensate for visual field loss. Scientists from the University of Aberdeen Rowett Institute are trying to discover if increasing the levels of zinc in our diets can improve our health, and are seeking 45 healthy men to help them investigate further. Migrating birds like Swallows and House Martins are increasingly reluctant to leave the UK and return to Africa. The University of Aberdeen has gone up in the latest The Times and The Sunday Times Good University Guide 2017. A University of Aberdeen graduate has scooped a top prize at Scotland's premier company creation competition. Five Aberdeen medical students researching areas such as infection prevention, cancer and chronic pain have secured prestigious bursary awards to assist their studies. An Aberdeen physicist has been named in an influential list which has predicted 39 Nobel Prize winners since 2002. Around fifteen hundred prospective students and their families will descend on Old Aberdeen today and tomorrow(September 20 and 21) for an annual event providing information on all aspects of higher education. Analysis of rocks in the Outer Hebrides has provided a tantalising clue that Mars may contain habitats which can potentially support life. New research from the Universities of Aberdeen and Stirling suggests that lifting the ivory trade ban will not protect elephants from poachers. The University of Aberdeen will mark a new chapter in its history with the opening of its first alumni group in China. A University of Aberdeen student has made windsurfing history by becoming the first female to claim the title of Scottish Windsurf Champion. Watching 'box-sets' and movies together can improve relationship quality and commitment, particularly in couples who don't share friends, according to research from the University of Aberdeen. A leading British Muslim academic will deliver the 2016 Gifford Lectures,a thought-provoking series which brings a unique perspective to fundamental questions of philosophy and religion. The difficulties of recording people's daily lives without impacting on their normal routines prove a real challenge for researchers interested in normal human behaviour and is the subject up for discussion at the latest Café Scientifique event tomorrow. 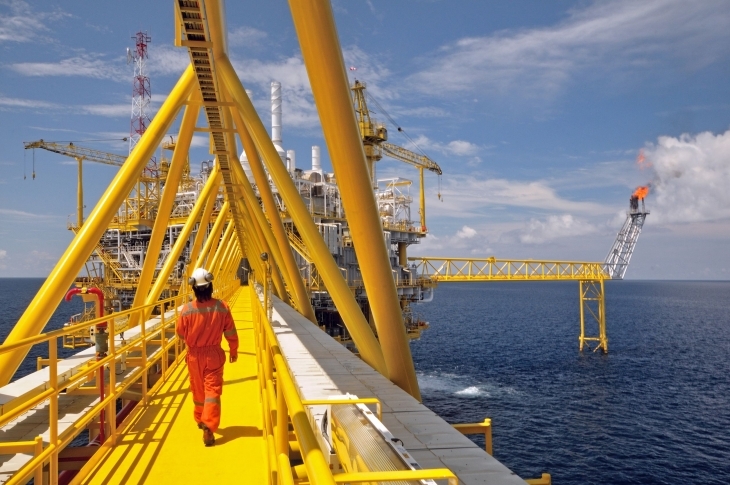 Technologies that could play a part in the future of the UK oil and gas industry will be showcased at next year's OCEANS 2017 conference in Aberdeen. Improvements must be made to how we predict the impact of climate change on plants and wildlife, according to new research published today in Science. A geologist from the University of Aberdeen is taking part in an ocean expedition that aims to discover how far beneath the Earth life can survive. A major new EU-funded study across seven Middle East and North African (MENA) countries has highlighted the need for a radical re-think of EU policies in the region. Research from the National Rheumatoid Arthritis Society and the University of Aberdeen found that almost 90 percent of Rheumatoid Arthritis patients in Scotland felt the condition affected their daily lives yet they were unaware of help available to them from their local council. University leads biggest Doors Open Day yet! 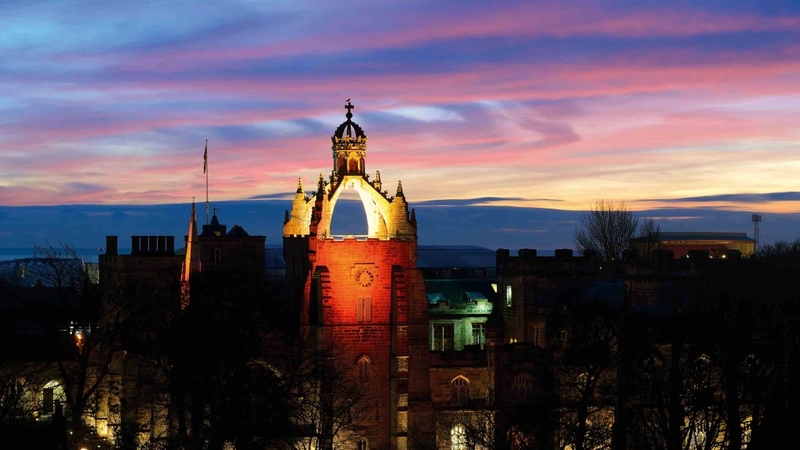 Saturday 10 September is Doors Open Day in Aberdeen this year and a bumper number of buildings are open with more events and talks than ever before. 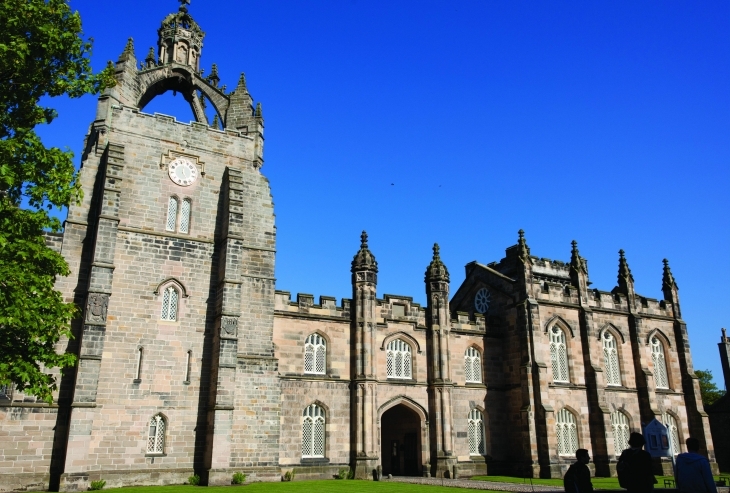 The University of Aberdeen has maintained its position in the top 150 universities in the world in the latest QS World University Rankings. Principal of The University of Aberdeen, Professor Sir Ian Diamond and Depute Leader of the Council, Marie Boulton formally launched the funding scheme in the Townhouse in Old Aberdeen at a ceremony yesterday evening. The achievements of the University's 2016 interns were recently recognised at the annual Aberdeen Internship Presentation Event. An Aberdeen student has created a sound and light installation linking the tranquility of a Scottish woodland with the hustle and bustle of the inner-city as part of a residency with the RSPB. Scientists from the University of Aberdeen Rowett Institute of Nutrition and Health will serve up a healthy breakfast on a classic red double-decker bus next week as part of Techfest 2016.